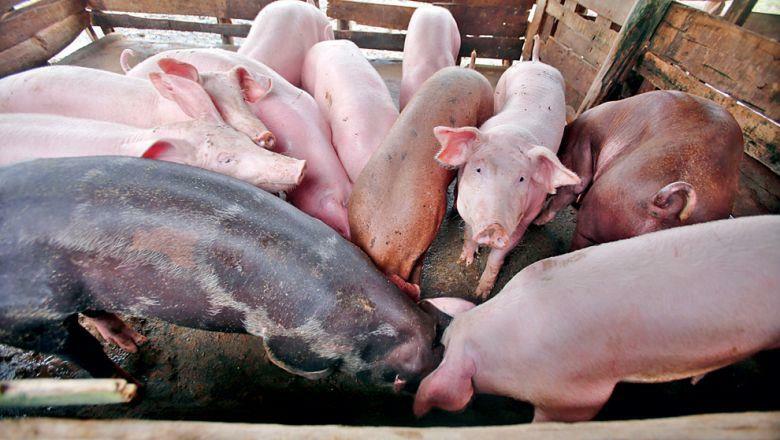 HANOI, March 14 (Xinhua) -- Vietnam's central Nghe An province has become the latest locality in the country hit by African swine fever (ASF), local media reported on Thursday. After an ASF outbreak was detected in Quynh Luu district, all 22 infected pigs have been culled to prevent the animal disease from spreading, daily newspaper Nong Nghiep Viet Nam (Vietnam Agriculture) under the Vietnamese Ministry of Agriculture and Rural Development reported. On Wednesday, Vietnam News Agency reported that the animal epidemic has been detected in 14 Vietnamese localities, including the capital Hanoi. ASF has affected over 20 countries so far, and there is no approved vaccine against the disease, according to the World Organization for Animal Health. ASF is a severe viral disease affecting domestic and wild pigs which can be spread by live or dead pig and pork products, the organization said, noting that the ASF virus is harmless to human, but causes hemorrhagic fever in pigs and wild boars that is almost fatal.